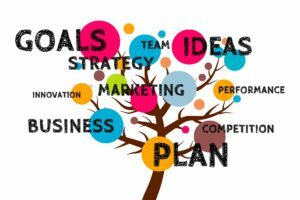 Why not promote your business for FREE! No extra charge! It’s been over a year since MBC launched it’s #ShopMedway Initiative. We’re doing well, but we could do better. 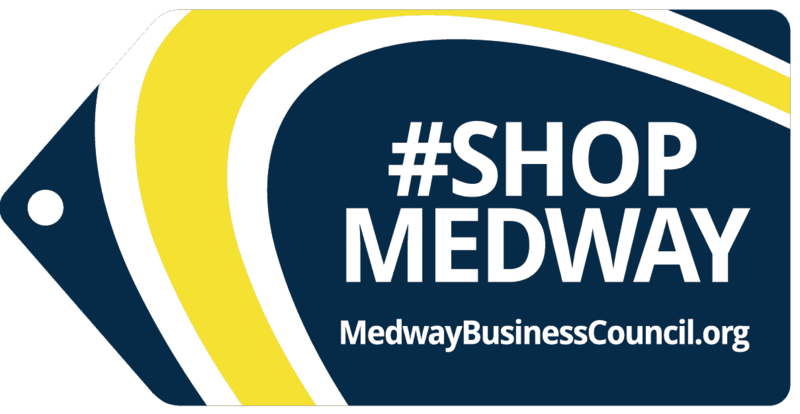 MBC’s #ShopMedway Initiative is a FREE member benefit to help you promote and build your business! Right now we have over 370 Facebook followers of #ShopMedway, but we want more. What will drive people back to #ShopMedway over and over is if we are having great offers. Every day you probably think about how you can gain new clients and gain new opportunities or get existing customers to spend more. Advertising and other marketing can cost you money. But, with MBC you already have a FREE way to promote your business. We really need all Medway Business Council members to make an effort to participate to help #ShopMedway really take off. You have nothing to lose and new cusotmers to gain! More offers from more businesses means more value for everyone. Participating is simple…just come up with an offer and submit it. MBC will take it from there. 10% of a first consulting contract. Spend $100 and get 10% off. Anything you can imagine that makes sense to you! Take 15 minutes now to think about what you can offer and then contact us to get it online and start promoting your business. Make it the one thing you do today to help create awareness and potential new business for your company. #ShopMedway Facebook Page – Over 370 Followers Click and check it out! #ShopMedway Coupon Webpage Click and check it out! For INSTRUCTIONS ON HOW TO PARTICIPATE go to https://medwaybusinesscouncil.org/shopmedway! THERE IS POWER IN NUMBERS! When more of MBC members participate, we all win.